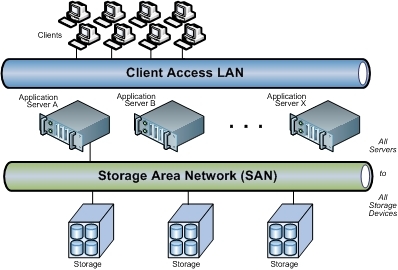 A storage area network (SAN) is any high-performance network whose primary purpose is to enable storage devices to communicate with computer systems and with each other by allowing universal connectivity between all different types of devices and computers. SAN configurations are mostly used with IBM, SUN, HP, and DELL in enterprise environments. 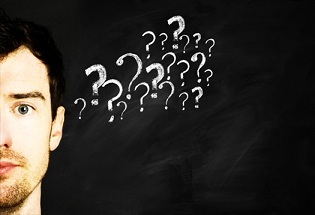 Because SAN incorporates many different devices like RAID arrays, NAS boxes and Servers if a particular storage device fails then it would affect the entire storage environment. If you’re located in the Philadelphia area call us to schedule an appointment to bring in your SAN drives for recovery or visit the shipping page for instructions on shipping the drives to us.